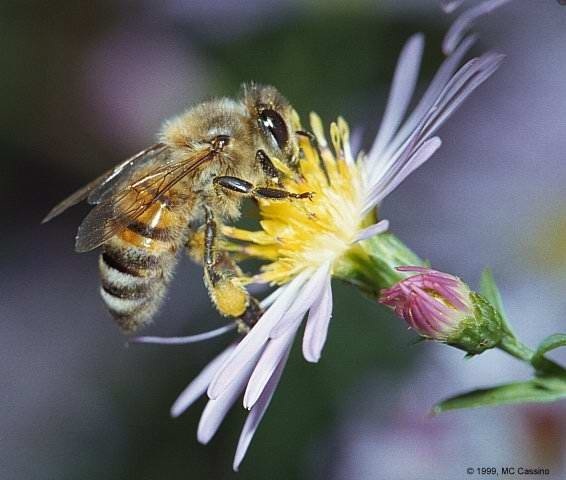 Our pollinators are threatened by a number of environmental issues. One of the largest contributing factors is a loss of suitable habitat and sources of food. As we remove suitable habitat and replace it with lawn, non-native plantings, and hardscape we’ve eliminated large swaths of land that support pollinators, and created isolated “islands” of habitat. 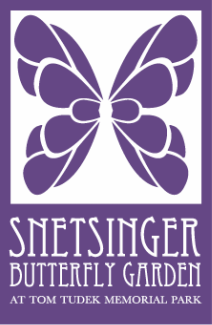 Through the efforts of the Snetsinger Butterfly Garden, its Satellite Gardens, and Certified Pollinator Friendly Gardens in our community, many "pollinator pit-stops" already exist. We are now calling upon our neighbors and community members to help us fill in the gaps, one yard at a time, to help us link pollinator friendly habitat throughout the area. The Planting for Pollinators project is an effort to link and expand pollinator friendly habitat in our community. ﻿Use the links below, Contact a Master Gardener in your neighborhood, or come to one of our informational presentations. How to get YOUR garden on the map! Contact a Master Gardener in your neighborhood for advice and info.